The 9 Key Items to Pack for Washington D.C. When people typically think of going to Washington, D.C., they envision full days spent at museums and landmarks. Which, let's face it, isn’t wrong—D.C. 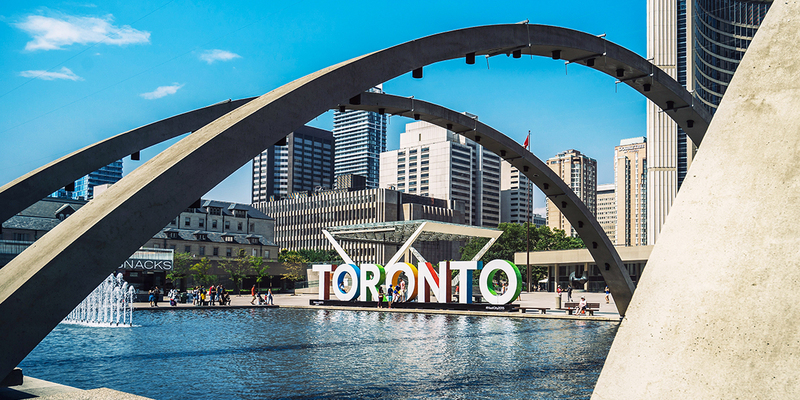 has more than 70 museums and probably just as many monuments and memorials. 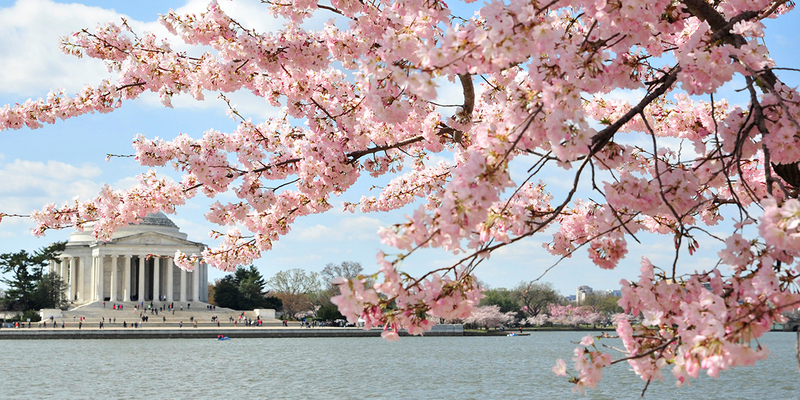 But there's so much more to D.C. than national treasure after national treasure: the U.S. capital is filled with hiking trails, historic hotel bars, cherry blossom trees, the list goes on. So stick with us and discover your Washington D.C. packing essentials...and maybe even a few under-the-radar spots to hit up while you're there. The goal with packing is to find products that can double up. 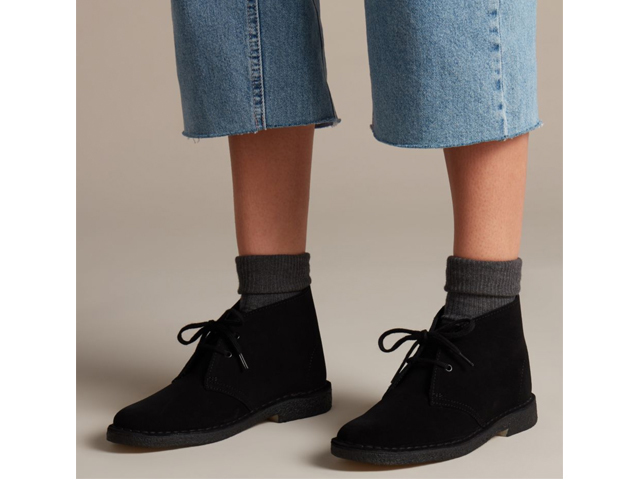 These classic, crepe-soled boots by Clarks do just that. 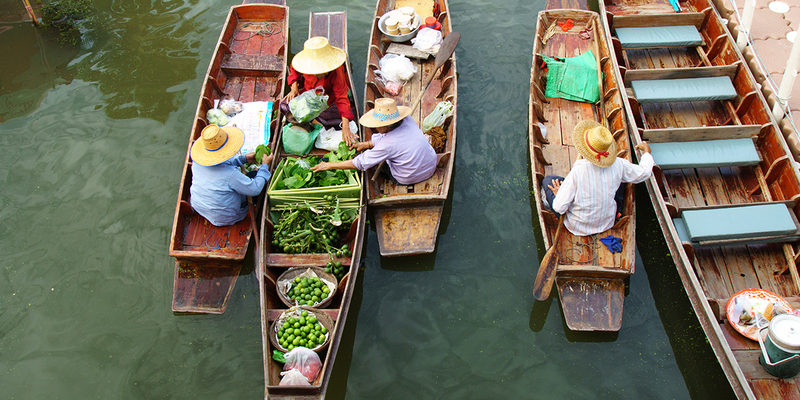 They’re comfy enough for days spent touring the city, but also stylish enough for dinner and drinks. Plus, they come in half a dozen earthy suedes, from olive green to pitch black. Try as you might, you just can't 100 percent know what the weather will do, especially in a place like D.C., where forecasts run the freakin' gamut. Snow, ice, high temps, ridiculous humidity...you name it, D.C. gets it. 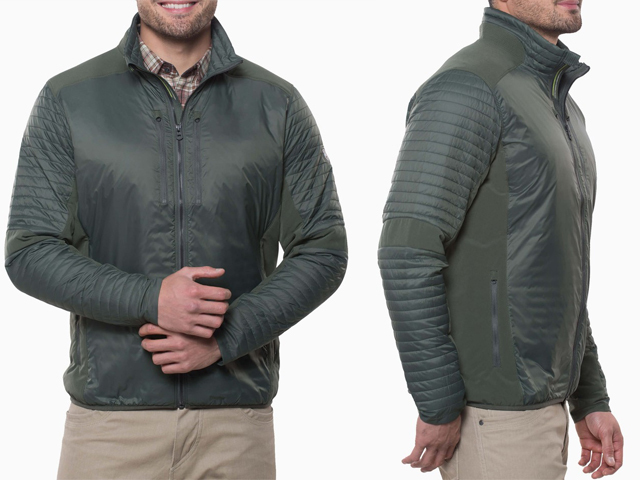 Be ready for anything with this warm and water-repellant jacket by Kuhl. It will protect you from the elements if you need it to (don't forget an umbrella! 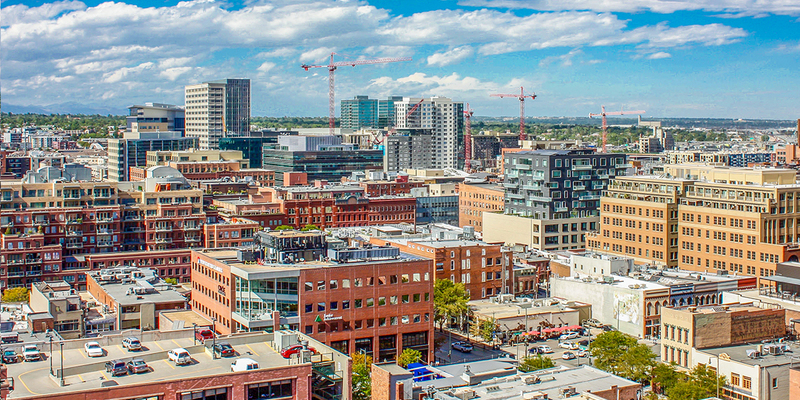 ), but if you luck out and get gorgeous weather for your entire trip, it will also fold down to practically nothing. Talk about a win-win. History and heritage aren't the only things on the agenda. D.C. has a thriving nightlife scene, which, to tap into properly, you'll want some form of dressy item. One part practical, one part playful, Vince Camuto's striped, sparkly sheath offers a businesslike silhouette jazzed up with bands of sequins. 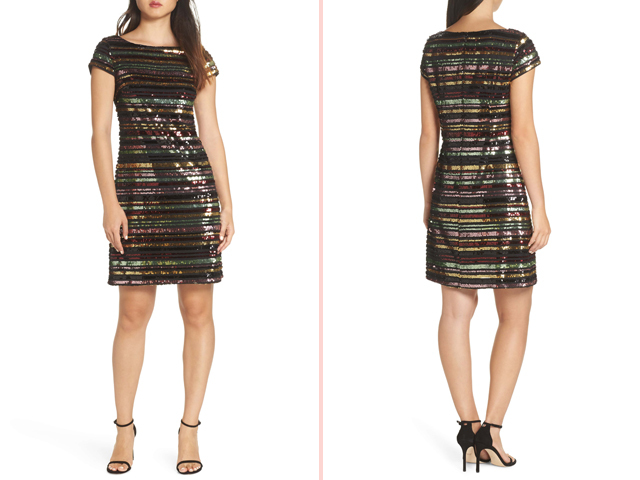 The sequins not only provide a dose of flash, but they'll also keep the dress from getting all wrinkly en route. Slip it over your head and you’re ready for anything—whether dining at Michelin-starred restaurant Bresca or sipping on mint juleps at the Abraham Lincoln-era Round Robin bar. 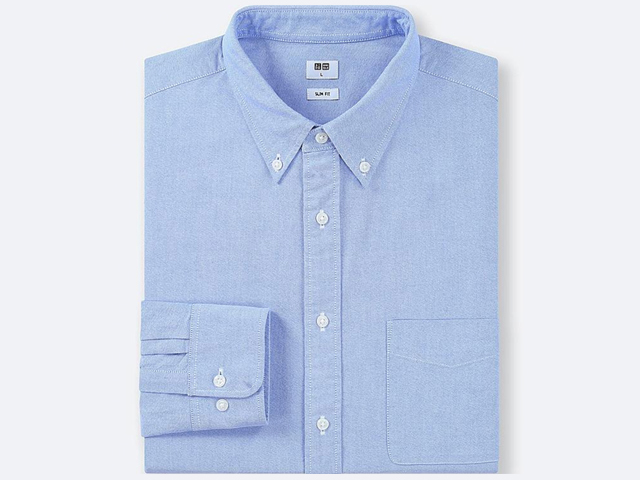 A nice shirt is always a smart thing to bring on vacation, especially when you're visiting a town like D.C. We like this slimline long-sleeve option from Uniqlo because it’s 100 percent cotton (read: lightweight and breathable) and can be dressed up or down as the occasion requires. Plus, at under $30, it offers lots of bang for the buck. It’s the age of athleisure, and, as a society, we’ve fully embraced the legging as pants. Yes, you can wear them if you want to jog up and down the Watergate Steps. However, you can also just add a cute top and jacket and consider yourself perfectly dressed for a day of galleries, museums, and any other sightseeing plans you have in mind. 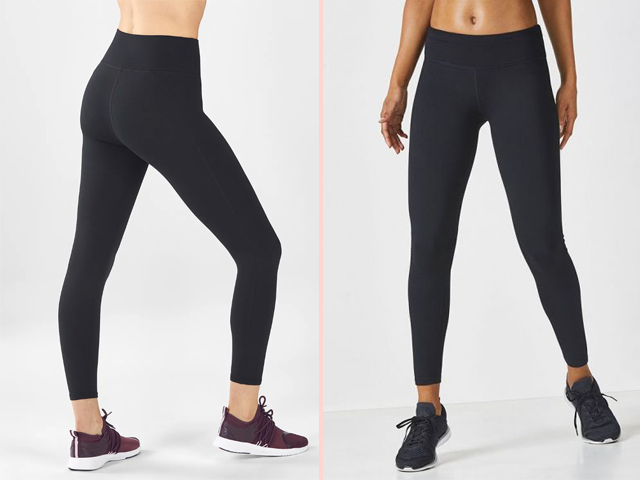 We dig Fabletics leggings for their on-trend prints, moisture-wicking fabric, and super-reasonable price points. We’ve all been there. You check-in to your hotel room, open your suitcase, and find that your hair gel has exploded all over your belongings. 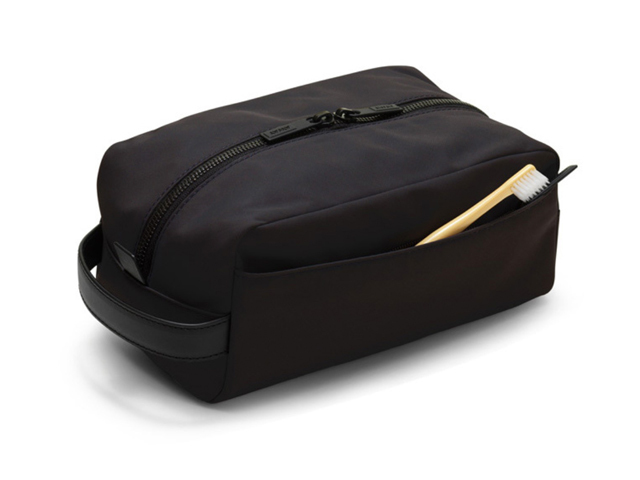 Enter: this must-have dopp kit from Away. The sleek design has multiple compartments for optimal storage and organization. 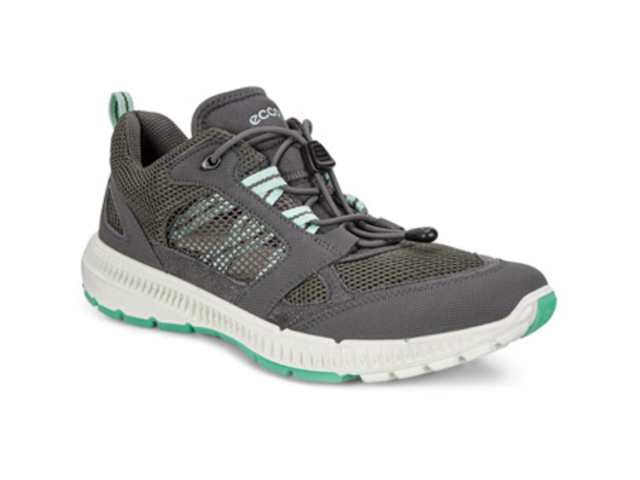 The best features, however, are the waterproof interior, and the exterior made from water-resistant performance nylon. Prepping for a trip is exciting, except for the part where you decant product after product into those small travel-size containers. 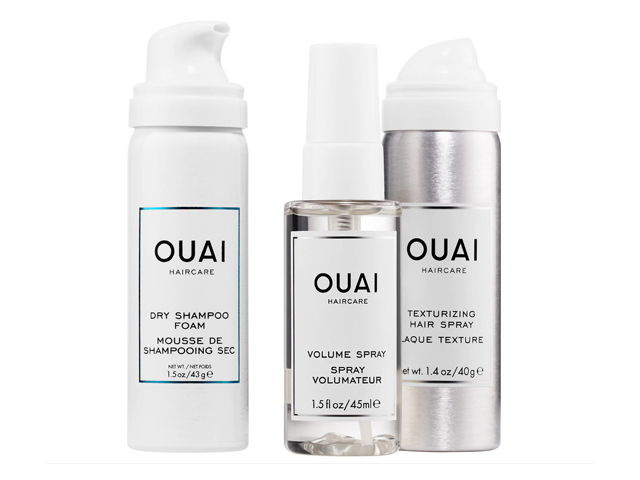 Skip that step with this kit from OUAI. It includes three TSA-friendly products that add grip (Texturizing Spray) and lift (Volume Spray) to your hair, and clean roots when they get greasy (Dry Shampoo Foam). After all, you’re on vacation. You've got tour buses to hop on and cherry blossoms to obsessively photograph. You don't have time to waste styling your hair everyday. 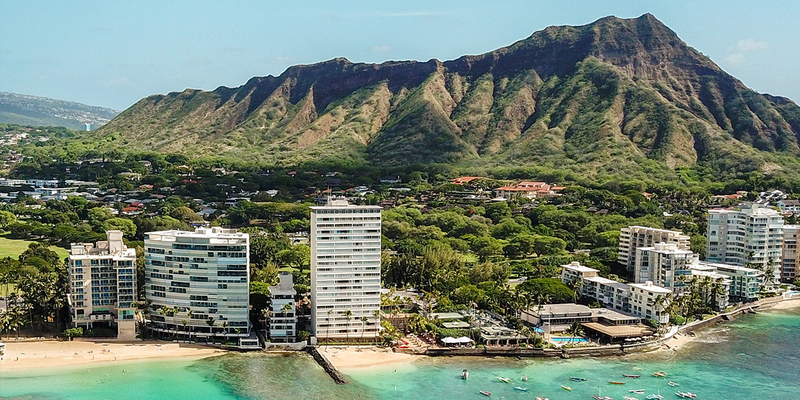 We’ve said it before and we’ll say it again: wear sunscreen. Every. Single. Day. This is one item that will always be on our packing list. It doesn’t matter if you’re not traveling in the summer, as long as the sun is out (and honestly, even if it isn’t because indirect rays are also a thing), you must protect your skin. 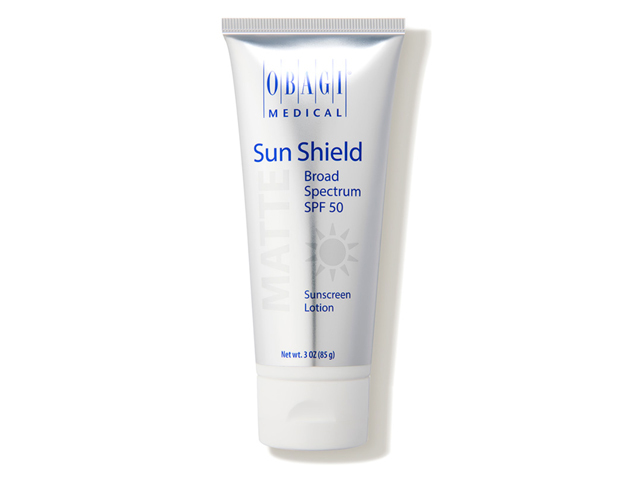 This non-greasy option from Obagi goes on clear but provides strong coverage against UV rays and free-radical damage.